The Dell XPS 9350-1340SLV offers great performance in a light and compact design. 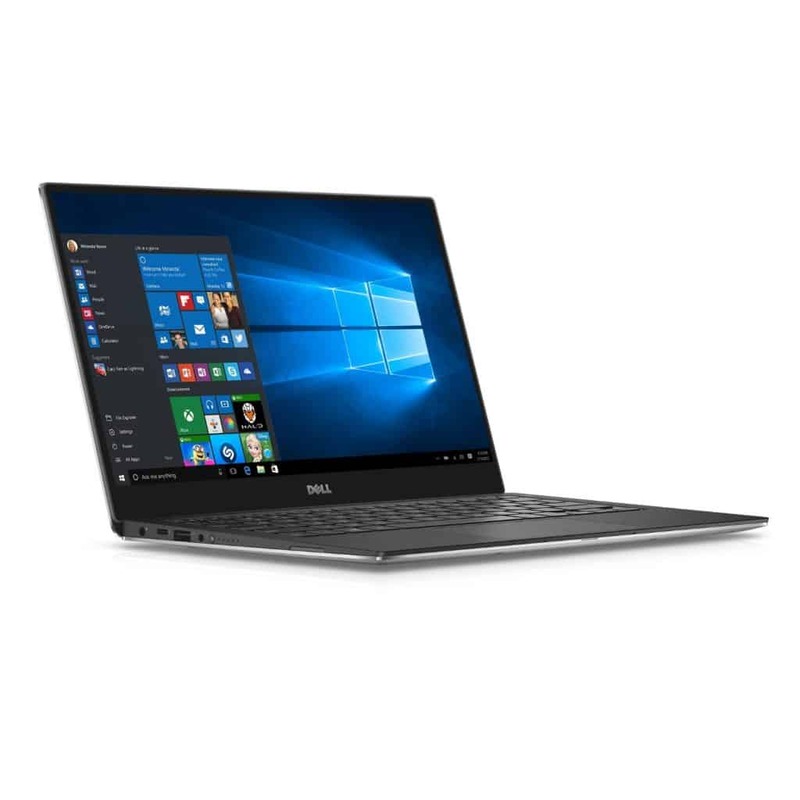 The Dell XPS 9350-1340SLV is a bestselling 2015 laptop from Dell’s Xtreme Performance System range. The powerful hardware offers great performance, and the lightning fast solid state drive will boot almost instantaneously, but the 128GB of storage space is quite limited for users who want store media and photos too. The battery life is great and users can expect a realistic 8 hours off of a single charge thanks to the low voltage hardware that has been installed. Earlier this year, our in-depth review of the XPS 13-9343 left us thoroughly impressed with very little to criticize. Upon its release, it was proclaimed to be the smallest 13-inch laptop on the planet, thanks to its near-eradication of the screen bezel. Please Note that the review features a larger 256GB SSD. This new Dell XPS 13 is the first great laptop of 2015, but it owes that title more to a smart design revamp than Intel's new processors.